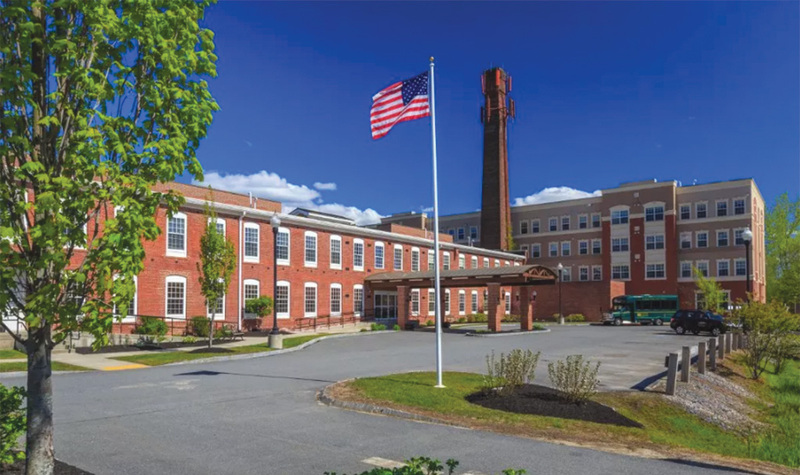 Keene, NH Institutional Property Advisors (IPA), a division of Marcus & Millichap, brokered the sale of Bentley Commons at Keene, a 109-unit, 144-bed independent living and assisted living facility. The property has been renamed American House Keene. “With occupancy near 100%, competitive rents and a 30-plus percent operating margin make the facility a strong performer,” said Mark Myers, IPA executive managing director. “We were able to find an inconspicuous Midwestern buyer for this New England market that was looking to establish a region with Bentley Commons,” said Joshua Jandris, IPA senior managing director. Jandris, Myers and Michael Cimino, Marcus & Millichap senior associate, represented the seller, a New England partnership and procured the buyer, a Michigan-based owner and operator of senior housing and multifamily. Jennifer Athas is Marcus & Millichap’s broker of record in New Hampshire.